On July 1, 2018, Chase Solutions Inc. retired our original domain donorresearch.com and moved to prospectresearch.com. I’ve been after the prospectresearch.com domain since 1997. Twenty-one years! I began doing prospect research in 1995. The local hospital, on Cape Cod, wanted to know who owned all the million-dollar waterfront homes. They were in the quiet phase of an $8 million capital campaign. The nineteenth prospect, that I found, gave a $2.5 million naming gift. I was now, solidly, in the prospect research business. Didn’t know it existed before that, but I love this business – and especially my nonprofit clients. They are truly awesome. In 1997, I changed the name of my corporation and business to Chase Solutions Inc. The underlying corporation was formed in 2001 and operated as Fidelity Real Estate (commercial real estate brokerage and consulting) and, from 1995 to 1997, d/b/a Chase Solutions. Our first website went live in 1997. The site was hosted by a local ISP and had a url of capecod.net/chase. Hey, it was early in the world of websites! Two years later. In 1999, I bought the domain donorresearch.com and moved my content to our home for the past 21 years. I wanted to buy prospectresearch.com, but it was already spoken for. Bummer! 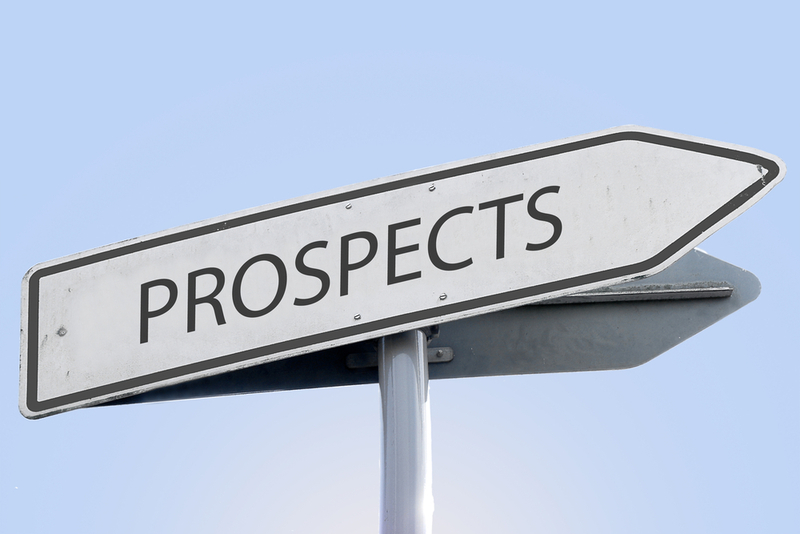 Prospectresearch.com is THE DOMAIN for our industry, prospect research. If there was a service called back ordering in 1999, I didn’t know about it. In 2002, I discovered backordering and immediately put prospectresearch.com on backorder (first through SnapNames, then DomainTools and finally GoDaddy). Fast forward to June 2018. On June 20th, 2018, GoDaddy notified me that “We grabbed PROSPECTRESEARCH.COM for you!” Yeah baby. Made my day! The domain had been owned by Blackbaud. Apparently, they decided to not renew. On July 1st, 2018, my web team moved all content to our new home prospectresearch.com. Over the years, I have acquired 80+ domains. Most of them pointed to donorresearch.com and now point to prospectresearch.com. These include prospectresearch.biz, prospectresearch.info, prospectresearch.us, prospectresearchconsultants.com, prospectresearchers.com, and many more. The domain, prospectresearch.com, says it all. It is the domain name that tells the world that you are engaged in prospect research. Though I occasionally do prospect research for for-profit companies, 99% of my clients are a nonprofit organization. For me, prospect research is wealth intelligence for philanthropy. As prospect researchers, we provide vital market intelligence to further fundraising. Prospect research gathers information about people, corporations and funders, who can support your philanthropic mission. We generate profiles with biographical, contact, professional and philanthropic information. We work with you to screen your donor database and rank everyone for philanthropic propensity and estimated capacity, provide analytics and modeling to find people who look like your top donors, and proactively find new donors and funders.